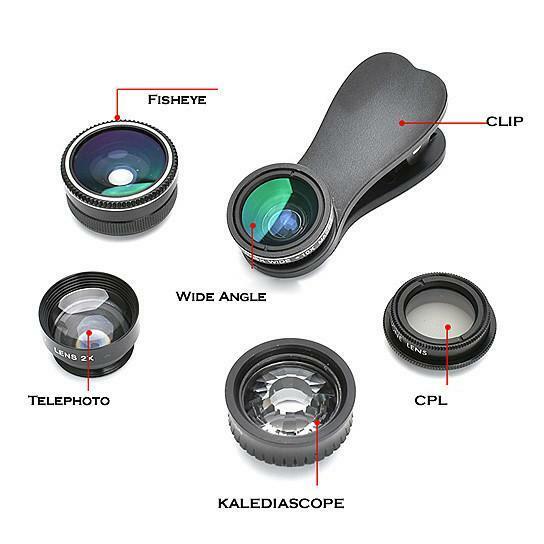 Kaleidoscope 5 in 1 lens set is a magic of photo shooting and fun way to take and show pictures... 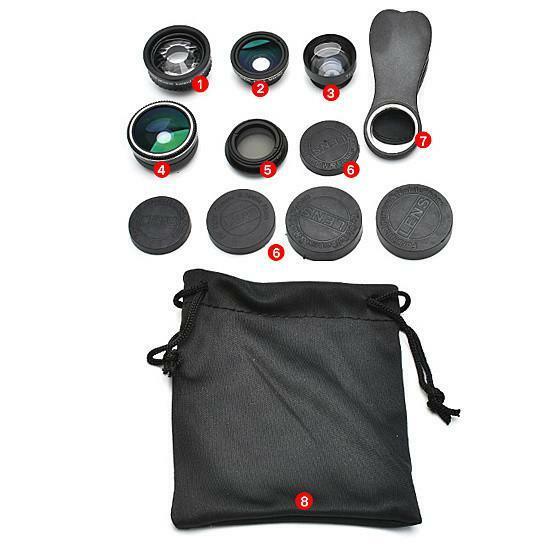 The lens set is a collection of 5 different lenses made from high-quality Glass and premium triple coated optics made in Japan. 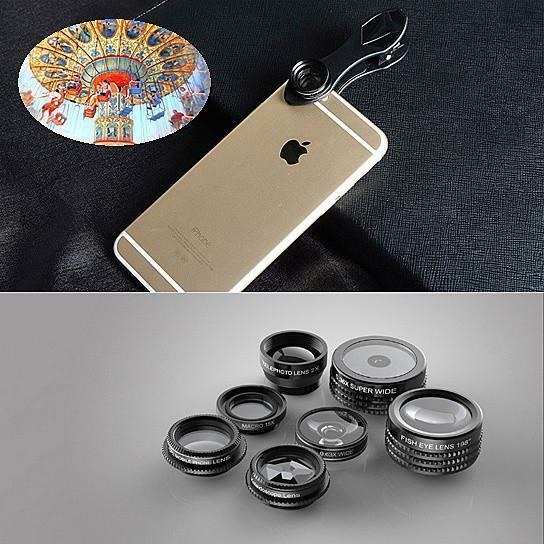 The lens set is all made of alloy metal and easily fits over your smartphone or tablet. 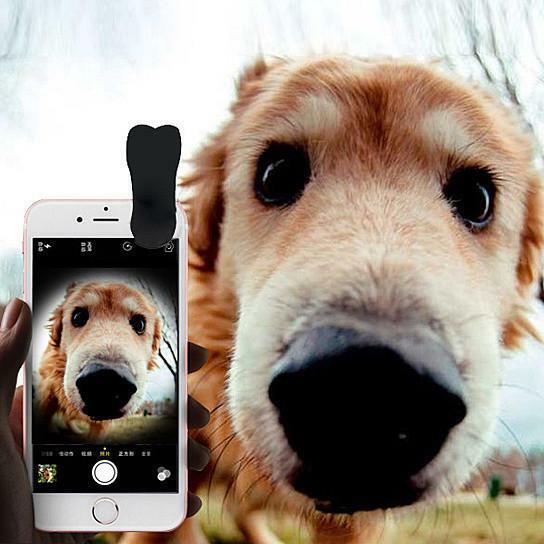 It is fully compatible with: Apple, Samsung, HTC and Sony smartphones and tablets. Kaleidoscopes never ceased to amaze you, you always look into them as a child and even now you can take amazing pictures with this set! 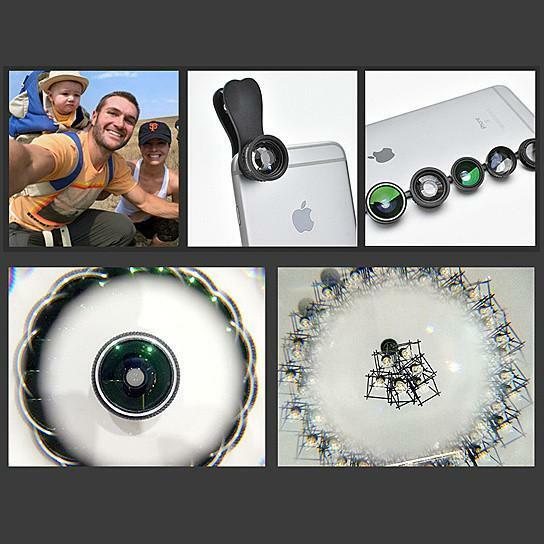 You get with this set: Kaleidoscope Lens that will change your picture 360 deg in multi-format like a kaleidoscope. 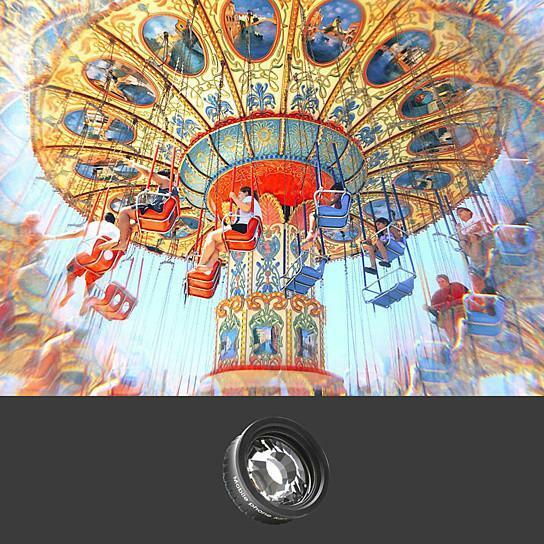 You get a Wide Angle lens that will take 120deg picture. 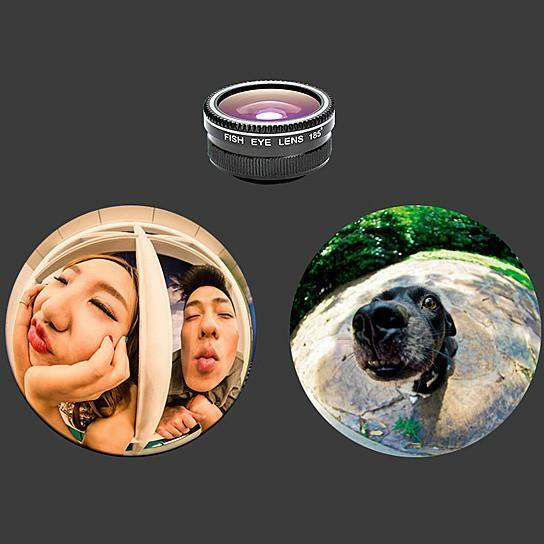 You also get Fish Eye lens that takes a picture in bubble eye format. 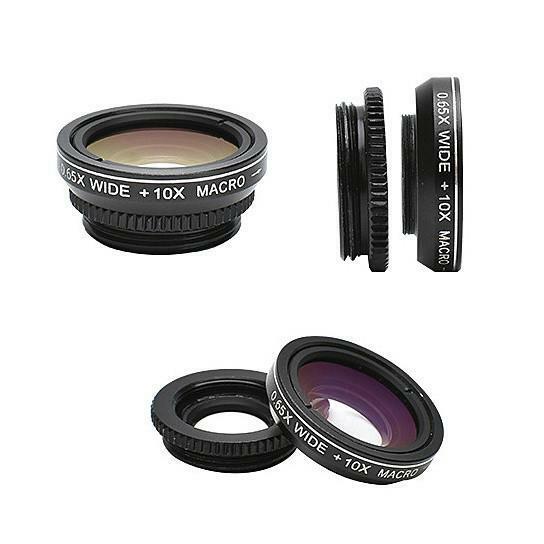 We also have Telephoto lens bring your object 2X closer. 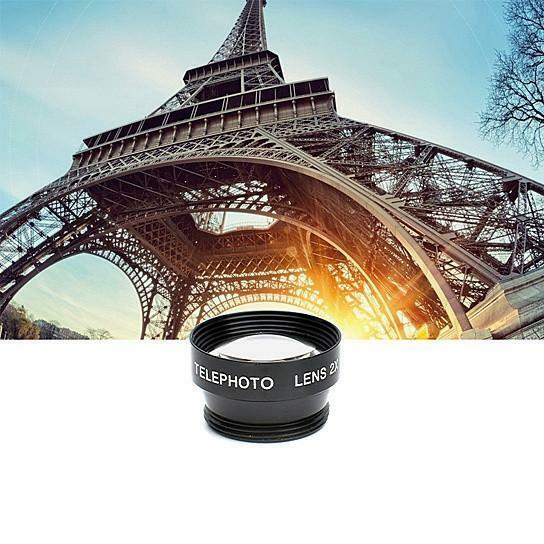 The best of all CPL lens which eliminates reflection from a glass or water or metal object making your picture clear and sharp.